Tournament registration begins at 7:00 AM. Golfers may arrive to sign in as well as purchase fundraiser items for themselves and their teams. After signing in, golfers may also get breakfast and participate in the Putting Contest that also begins at 7:00 AM. The course staff will set you up on your assigned carts and there will be range balls available before teeing off at 9:30 AM with a shotgun start. The tournament will be a 4-person scramble format. 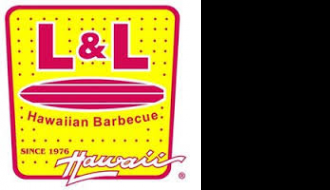 After the completion of the tournament we will be serving lunch from L&L Hawaiian BBQ as well giving out prizes to our contest winners during the post-event award ceremony. 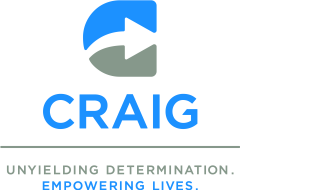 Whether you are playing in the event, or if you are just looking to support a great cause, please feel free to donate To Craig Hospital through the following link. Thank You In Advance!